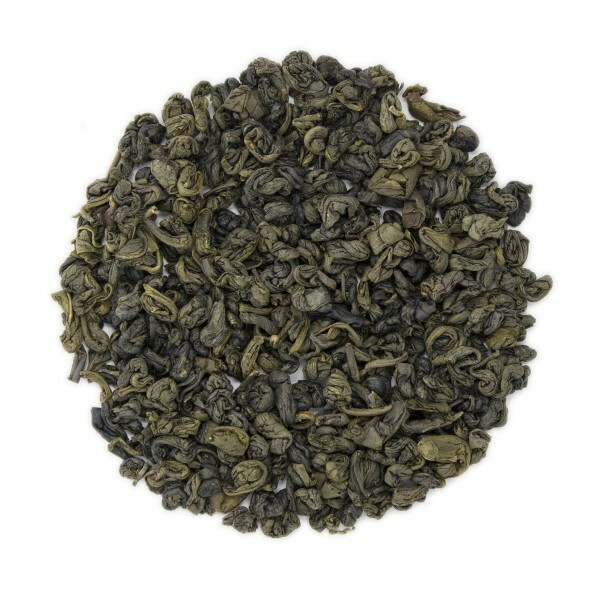 Our USDA Certified Organic Gunpowder Imperial is the highest grade available and comes from the renowned "green tea triangle" in Anhui Province, China. 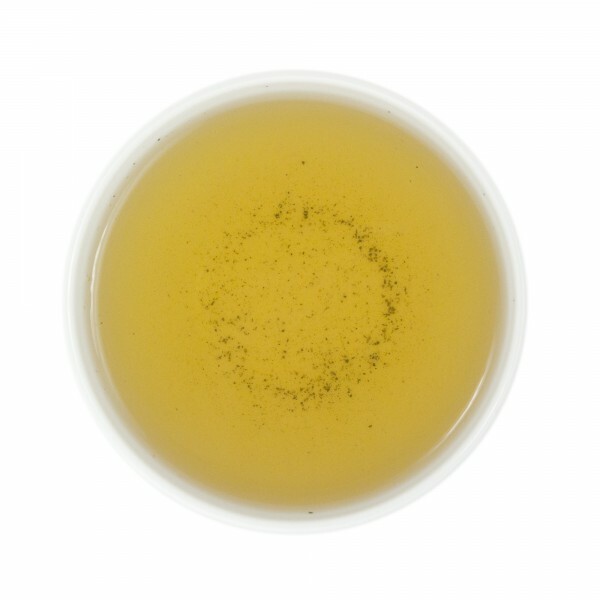 Called "Gunpowder" because of the pellet like appearance, not all gunpowder green tea is the same. For the finest quality look for a consistent size and shape in the roll, a dark almost shiny finish to the leaf and a smoother, not as smoky a finish as some of the lower grade teas. This is a great mild flavor tea and not too strong. It's a great go-to to keep on hand in our house. We've ordered three bags of it within the past month. These rolled tea leaves really open up when steeped, and provide a nice, somewhat earthy note. Love to add some to the Moroccan Mint to add a bit more balance to my cup. I've tried numerous gunpowder's and this is by far my favorite. It has the perfect balance of a light smoky finish, green tea flavor, and the astringency is not overwhelming which I have often found with gunpowders. I drink it in the morning as my wake up drink. I do find that this tea-not just this specific gunpowder, but gunpowders in general-are finicky and over steeping by even 10 seconds or having the water a touch too hot can make the difference between an outstanding cup and a cup that is too sharp, so this is the tea you need to be mindful about when brewing. This tea has a much stronger flavor, think bitter but not overpowering, than that of Dragon Well Pre Qing Ming. However, this tea still stands above other gunpowder green teas in its class. Not to mention an organic tea that is relatively low cost. This tea can be infused more than once, with the 2nd infusion taming some of the strength that is in the 1st infusion. When I'm poor... this is the tea I live off of. Best gunpowder Ive ever had! When I drink green tea, I really like gunpowder. Nothing fancy about it, just good green tea at a good price. This one is the best I have had. More mellow and a tad less smoky than other gunpowder teas I have had. Will definitely re-order this one. I enjoyed this gunpowder especially since it is not as smokey as others. Plus mixed with some mint you cant go wrong! Yummy!! My two sons LOVE green tea! I bought organic gunpowder green tea and now my boys drink it regularly. They love it. Great to drink when you start feeling sluggish. A great pick me up! And it comes packaged extremely well. Great customer service, too! A little strong for me but guys seem to prefer it. I always feel like I should be drinking green tea even though I've never cared for it. I read the reviews and tried the Gunpowder Organic and really enjoy it. I've recommended it to several friends, all of whom have also liked this tea. It is indeed smoother than many green teas and an easy tea to drink. I enjoy a cup in the evenings after dinner. Perfect.